I'm not new to using Vitamin C Serums. I love how it keeps my skin soft, smooth and hydrated. 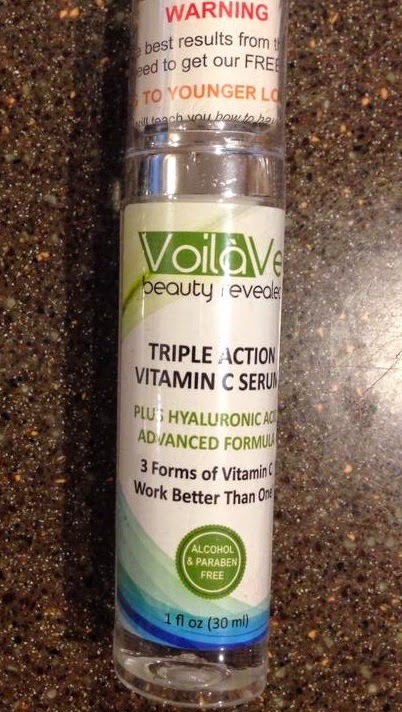 So, when I got an email asking me to try the Triple Action Vitamin C Serum, I said yes right away. This is not like the other serums that I've tried because this one has hyaluronic acid and three forms of vitamin C. No wonder they named it Triple Action Vitamin C Serum. As expected, the serum left my facial skin feeling soft and silky smooth, but what really surprised me is the fading dark spots. It's been a problem of mine for quite a while and it's only with this serum that I started seeing improvements. And in as little as two weeks! The pores seemed a bit smaller, too. This serum is fairly priced for such a big bottle and you only need a tiny amount to cover your entire face and neck. It has a nice consistency and won't leave your face looking oily. It's bottled really nicely and instead of the usual glass dropper that comes with most serums, this one comes with a pump. It's easier to use and it prevents spills. One pump is all you need to do your face and neck, so a little goes a long way. If dry and dull skin, uneven skin tone, age spots, fine lines and wrinkles are your concerns; you might want to give this Vitamin C Serum a try. It's made of pure and undiluted ingredients and no fillers were added. 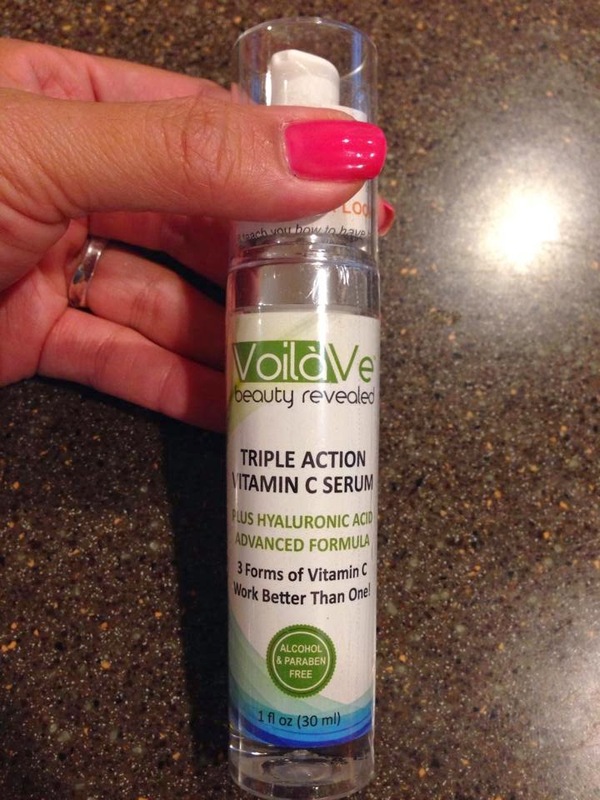 You can purchase the Triple Action Vitamin C Serum on Amazon. Disclosure: Product/s mentioned above were sent to me for free by VoilaVe for evaluation purposes. All opinions expressed here are 100% my own. All photos used in the review were taken by myself or family. Do keep in mind that what works for me may not work for you. However, I only recommend products or services I use personally and believe will be good for my readers. I have been trying to find out what the percentage of Vitamin C that is in this product, but no site seems to know. Can you let me know. I have it on order, but every other product tells me the percentage except this one, but this one got the best reviews so I ordered it.